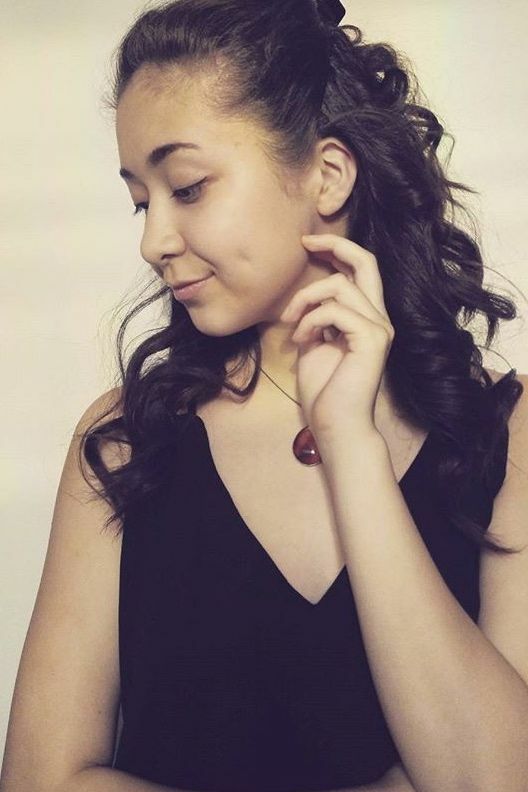 Bella Grace is a 14 year old singer, dancer and actor. She has performed in many musicals, including leads in Annie, Anne of Green Gables, Madeline, Cinderella, Sound of Music and Into The Woods and supporting roles in Across the Universe, and Joseph and The Amazing Technicolor Dreamcoat. She has trained at Canada’s National Ballet School and Toronto’s Atelier Ballet. She has performed in Nutcracker, Pinocchio, and Coppelia for Hamilton Academy of Performing Arts, where she was a full time student studying voice, drama and dance daily. In voice she has competed at The World Championship of Performing Arts , WCOPA, Hollywood 2014 and held the title for World Champion in Broadway and Classical voice. She has also received silver and bronze medals at World Championships for pop, song and dance and contemporary song. Bella Grace was a finalist and Industry award winner at WCOPA. In 2015 Bella Grace was accepted to the senior voice program of Taylor Academy: The Royal Conservatory on scholarship. She is from the studio of Jennifer Tung where she trains in classical voice and has performed throughout the year in concerts in Mazzoleni Hall, The Conservatory Theatre and debuted for The York Symphony Orchestra. In the Summer of 2015 she was thrilled to perform at The Molson Canadian Amphitheatre as a ‘Lego Friends Pop Star’ to an audience of 16,000 people. The event was for Family Channel’s Big Ticket Summer Concert.